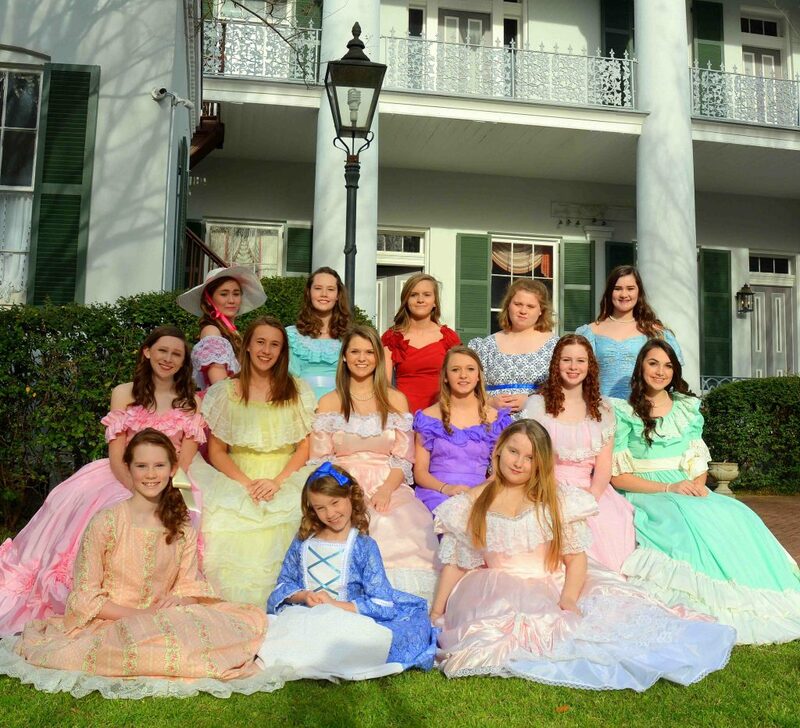 These young ladies were selected to serve as 2018 Junior Hostesses. 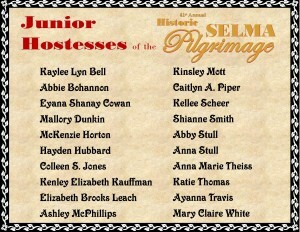 Being selected as a Junior Hostess, an ambassador of Selma, is a huge responsibility and honor! 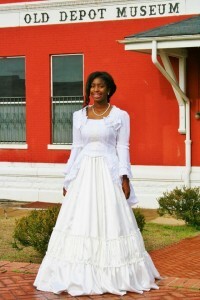 Selma is known for its History and Hospitality. 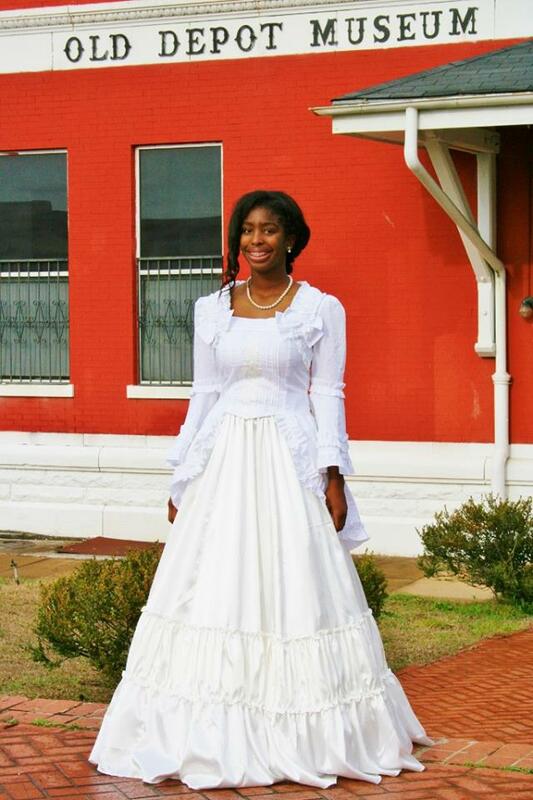 No other event captures both of these qualities like Selma’s Historic Pilgrimage. 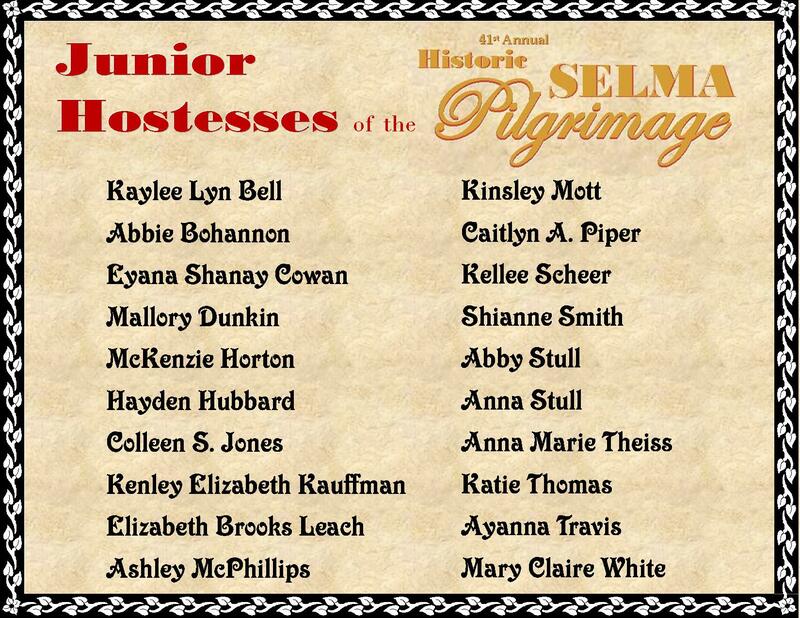 Pilgrimage hostesses play a very important role in this endeavor. 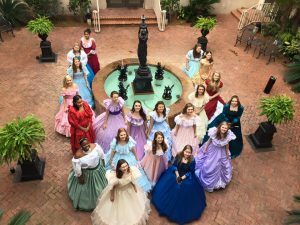 We are proud to announce the 2018 Junior Hostesses. 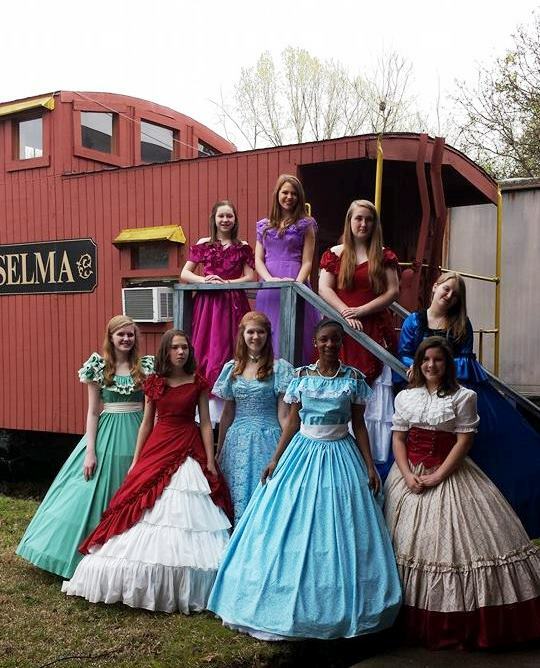 Picture on left: Front (L to R): Kellee Scheer, Ruth Stevens, Mary Claire White, Jania Pettway, Abby Pitts. 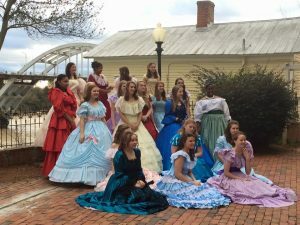 Rear (L to R): Colleen Salter Jones, Kinsley Mott, Katie Thomas, Brooks Leach. 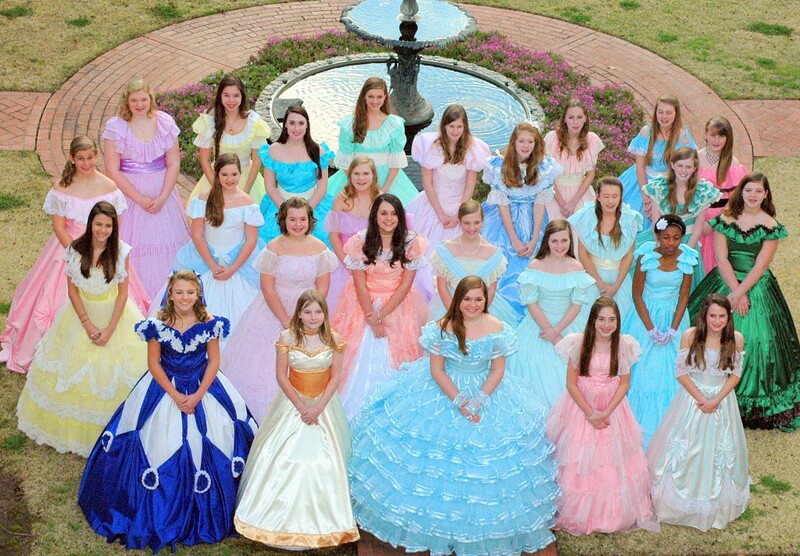 Kamryn Chappelle, Mary Kay Coffee, Gracie Colley, Maggie Colley, Caroline Colvin, Alicia Deavers, Elina Deavers, Carrie Dennis, Emily Kaitlyn Edwards, Tayler Fancher, Katie Ryon Gibbs, Ashley Horton, Kenzie Horton, Tiffany Howard, Madison Hulsey, Grace Anne Ivey, Anna Catherine King, Caitlyn Langston, Brooks Leach, Kinsley Mott, Molly Nichols, Carrie Lea Powe, Grace Robbins, Kellee Scheer, Kaitlyn Shumate, Aris Stevens, Alexis Strong, Katie Thomas, Mary Claire White, Peyton Williamson. 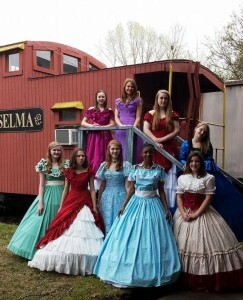 Thanks to the Selma Times-Journal for the photo below. 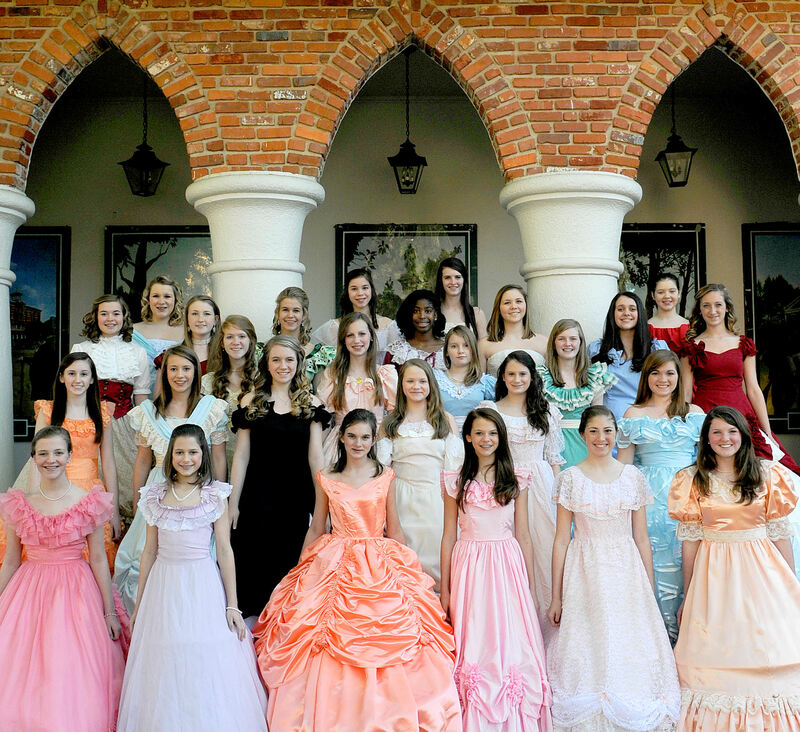 Lauren Barnes, Kacey Barrett, Kameren Burton, Gracie Colley, Madison Dearman, Emily Kaitlyn Edwards, Taylor Ellis, Christian Ezelle, Jamie Horton, Kenzie Horton, Madison Hulsey, Holly Peyton Jones, Brooks Leech, Katelyn Little, Anna Kate Mock-Jordan, Millie Motes, Carrie Lea Powe, Emile-Reed Ratcliff, Kellee Richards, Lauren Rutherford, Meredith Smith, Veigh Kaye Spencer, Taylour Talbot, Allie Tepper, Mary Claire White, Claire Williams, Peyton Williamson, and Angela Yoder. 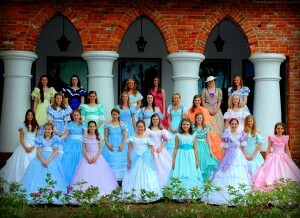 Pictured from left to right are: Front row- McKenzie Horton, Veigh Kaye Spencer, Regan Hewitt. 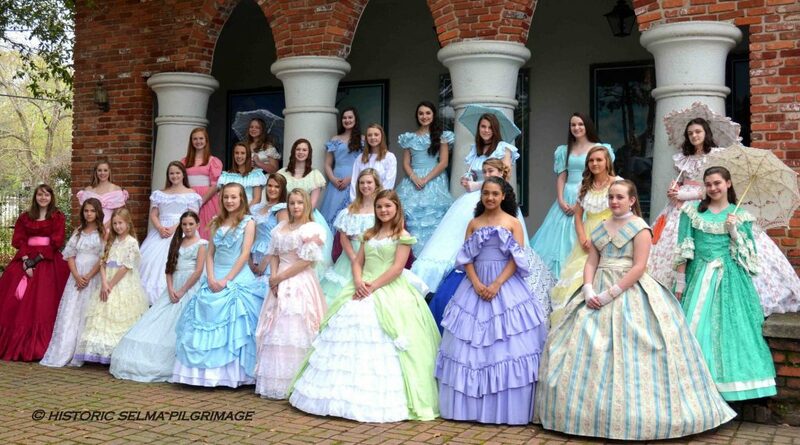 Second row- Anna Kate Traylor, Mary Claire White, Tayler Fancher, Susanna Wagoner. 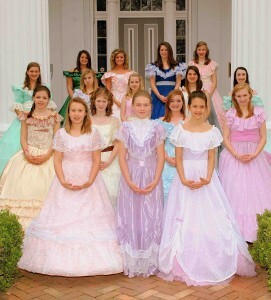 Third row- Meredith Smith, Cashen Harrison, Emily McDaniel, Katianne Middleton, Lauren Barnes. 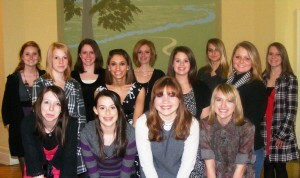 Back row- Allie Tepper, Logan Ferrell, Anna Kate Mock-Jordan, Hannah Creech.